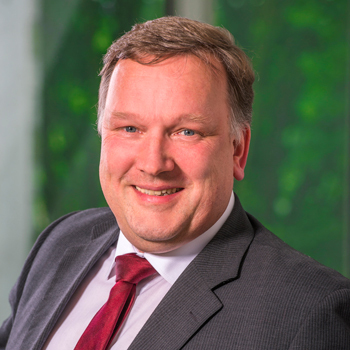 For many applications in the fields of automotive, packaging, medical and electrical engineering, for example, surface technology opens up completely new perspectives for plastics by decoupling the surface properties from the volume properties. Through the specific modification of the surfaces, their range of application can be significantly extended. 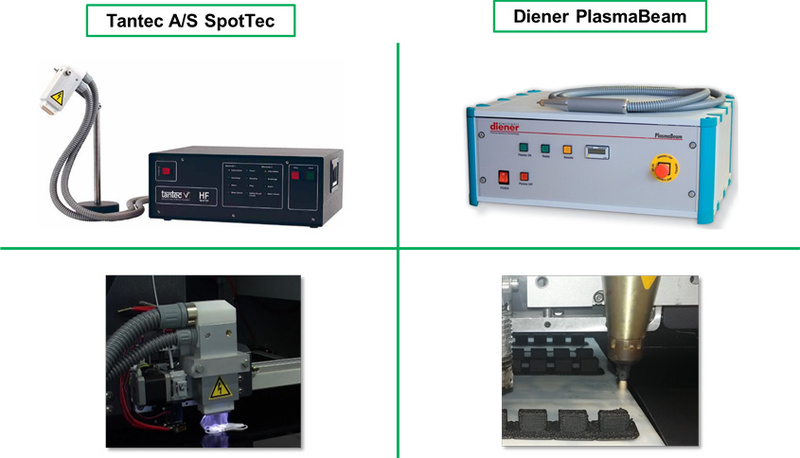 Plasma technology is one possibility for specifically functionalising plastics surfaces. Characteristics that can be adjusted or customised are, for example, the adhesive, wetting, barrier, bonding and tribological properties. 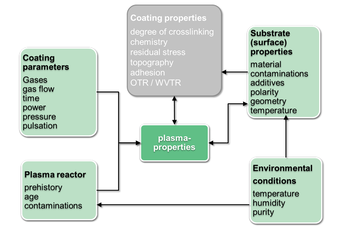 The functionality of a plasma coating is the result of the interplay between a wide variety of influencing factors, of which the coating parameters are only a subset. 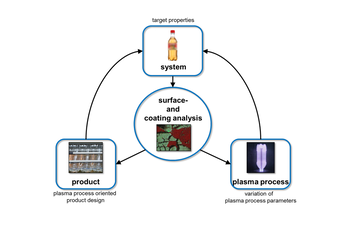 Furthermore, these influencing factors do not determine the functionality of the coating directly, but initially the plasma properties, which, together with the substrate and the state of the plasma system, have a direct influence on the desired functionality. Through the know-how we have built up in the field of plant and coating development over the last few decades, we are able to fall back on a wealth of experience. We have developed and deployed a process chain for the targeted development of the plasma process in order to be in a position to obtain optimum results quickly and professionally. IKV has a well-equipped laboratory for plasma and surface technology and also has many possibilities for surface analysis. Our different plasma reactors enable us to quickly and flexibly treat and coat a wide variety of different product and part geometries extending from two-dimensional substrates such as films to 3D geometries such as cups and bottles. With the help of the available analytics, we are thus able to undertake an iterative layer development. Activation of plastics: The surface of the plastic is activated e.g. in the oxygen plasma or with atmospheric pressure plasma in order to form radical points on which coatings or adhesives systems adhere better.